So I thought I would start using this blog as a place to process through some of the information and strategies I’m learning as I go. I know there are several people that have either already adopted, in process, or considering that read this blog – so I’m just going to use this format to journal through some of the things that might be helpful to someone else on this journey. Often time children that are adopted in the toddler/preschool stage will go to anyone. They will walk up to complete strangers and hold their hands up to be picked up and held. While we were in Ethiopia with Abigail, this was a frustrating experience for me because I didn’t know what I should do when she did that to people in restaurants, at the guest house, and in public. A few times she would be upset and crying and a total stranger would approach us and reach out for her. A very awkward position for me to be in for sure. Fast forward to having her home. This was still an issue. And part of the problem is that it’s a very endearing habit for her to have. People love it when she approaches them to be held. No one is going to refuse to pick up that tiny angel of a girl. First, I decided to just peel her off of people when she did this. Now talk about awkward. Here is this sweet little girl that just wants to be held and I’m grabbing her out of the arms of people that I might know, but that she has only just met. A lot of times, those people have tried to stop me saying “it’s ok! She’s fine!”. Which takes us to the main problem of this behavior – it’s not fine. Think for a minute about one of your biological children at age 2 or 3. Did they approach any and everyone around them for affection? No – because they are attached to YOU and everyone else is a stranger to them. Which is a healthy thing. But these little ones that have had to fend for themselves to some degree have learned how to get their needs met by any warm bodied adult in their presence. So with multitudes of awkward moments under our belt, I decided to try a new strategy. I realized I needed to be more preventative than in the moment with these types of situations. So I started talking to Abigail about hugging people that she didn’t know. We role played scenarios where if she wanted to give someone a hug, she needed to ask me if that person was a safe person to hug. We would walk into the living room and I would pretend to see another adult. She would meet my eyes and say, “Mommy, can I give them a hug?” And we would act out both a yes answer and a no answer. When I first read about this strategy, the book recommended actually finding a stranger to help you role play these scenarios. We haven’t done that, but what I do now is remind her when someone wants a hug from her that she needs to ask me. And if she just jumps up in someone’s arms (which is getting fewer and farther between now!) I take her and put her back down and remind her that she needs to ask me. We really aren’t dealing with this as much as we were in those first couple of months – I actually prefer her response to be shying away from someone wants to hold her. That communicates a lot. It says that she is getting her affection needs met by me and John. It says that she understands that not everyone is a “safe” person to go to. And it says that she feels confident enough to say “no” to someone to do what she feels is right. Great, great things for attachment progress! Stay tuned for more lessons learned along the way – some the easy way, most the hard way. This past weekend, John and I attended the Empowered to Connect conference with Dr. Karyn Purvis. Incredible insights. Hopefully I’ll get a little time to document some of the things we’ve learned, but I wanted to definitely get some video links up for anyone else that has adopted/fostered or plans to. 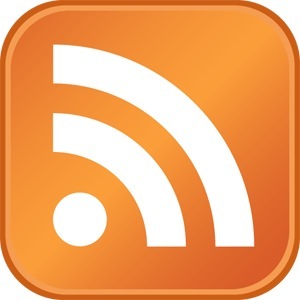 Start with this one and work your way through following the links at the bottom of each video. It’s been a little quiet on this blog…that’s because the house has been anything BUT quiet. For the last two weeks we have been on “Project Stay at Home”, which basically means we tried to hunker down as much as possible to help Abigail continue to adjust to her new home and family. The rules were flexible, but basically entailed Abigail being home at all times, with only one other person (Megan) as a babysitter when needed, limited visitors, etc. 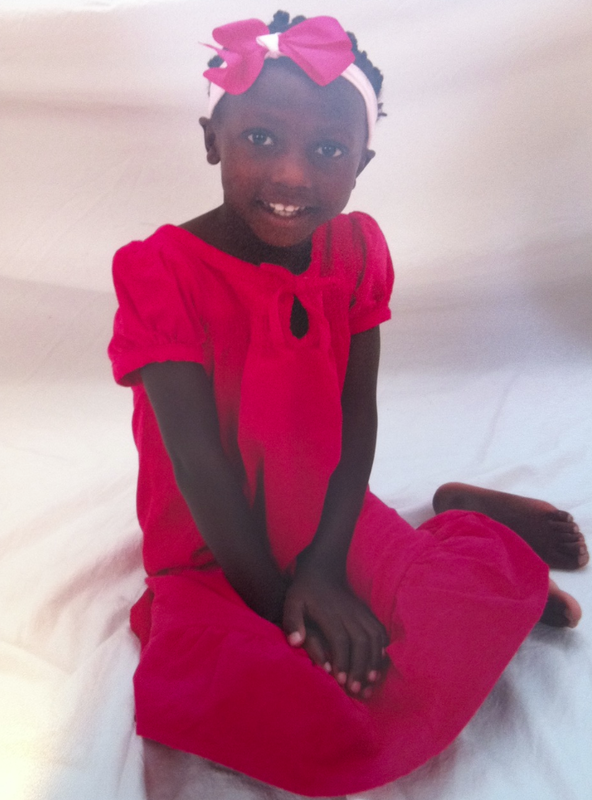 Abigail had been doing great up until then, but we felt like these steps would be beneficial for her down the road. It was a GREAT decision. Her sleep habits have drastically improved, she has had only a few time outs in two weeks, the meltdowns are very quick now and few and far between. She just seems like she’s found her rhythm with this crazy bunch. So thankful for good friends who helped with meals, taking big kids for play dates, prayers, emails…could NOT have done this alone. And honestly, it was good for ME to just be home for a while. I tend to think I need to entertain my children as much as possible and feel the pressure to fill their days with outings and errands. It was nice not to have the pressure and to even let them get…BORED…(gasp)…every once in a while. I think it helped their creativity and proved to be restful for them as well. Our days have been filled with play doh, movies on pallets, make believe, puzzles, coloring, pasting, stickers, connect the dots, pool time, playing in the sprinkler, making cupcakes, reading books, learning to make our beds, and learning to work together. And in just a few days, SCHOOL STARTS!!! I feel like since tomorrow is Friday, we’ve basically made it! Jac will be starting Kindergarten at Downtown Elementary Monday morning and Charis will be back in her same class at Perea Preschool – only as a four year old! 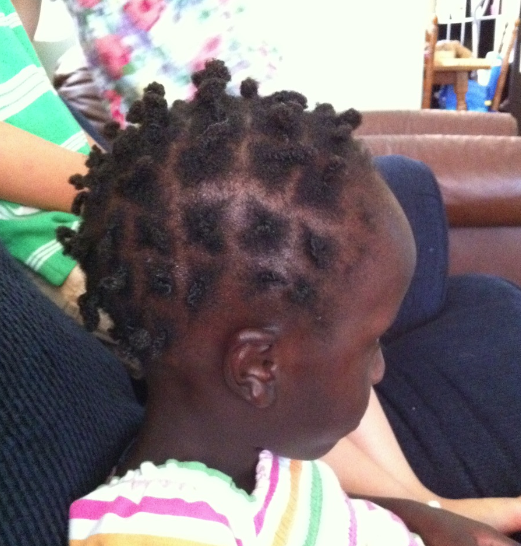 And with much debating and prayer, we’ve decided to start Abigail in a 3 year old class at Perea as well. We LOVE this school. They have become a huge part of our lives here in Memphis. So before we even knew when we were going to pick Abigail up I made sure she had a spot for the fall knowing that we could just wait and decide when the time came. Perea has been so flexible with us and has basically told us we could have a “soft start” with Abigail and just see how she does. I really think she’s going to love preschool there. And REALLY love that she gets to go to school like her big brother and sister. But if after a couple of weeks we feel like it’s better to keep her home, we have total freedom to pull her out. Excited to go backpack shopping with the girls tomorrow! 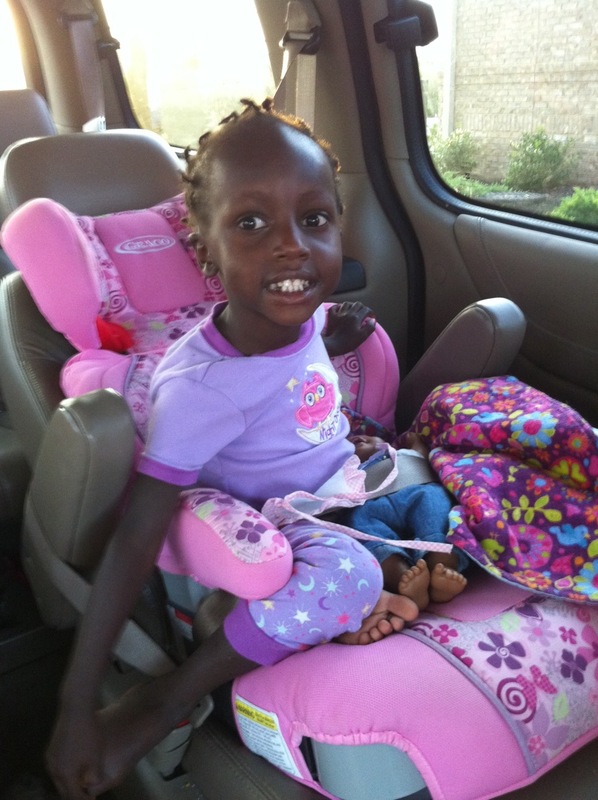 Abigail does LOVE to get in her pink carseat and hit the road…I’m sure she’ll be just as excited to get out and about as I am! 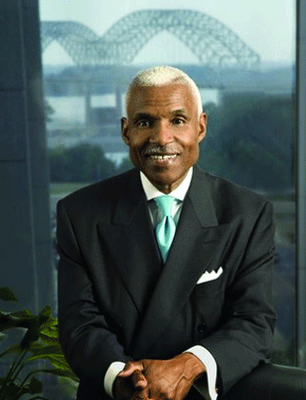 My friend Mark Ottinger and I are meeting with Memphis Mayor AC Wharton today. On the agenda is a conversation about the orphaned children in Memphis’ Foster Care system and strategies to find those children Forever Families. Pray for us. We will update you soon. That’s what I was just told from the bone scan. Honestly, I’m almost positive that this is wrong. So now I’m on the hunt to find out if malnutrition would affect her bone development and the accuracy of this test. Really hoping to get more information to determine a more accurate age estimation. That is the question of the day! 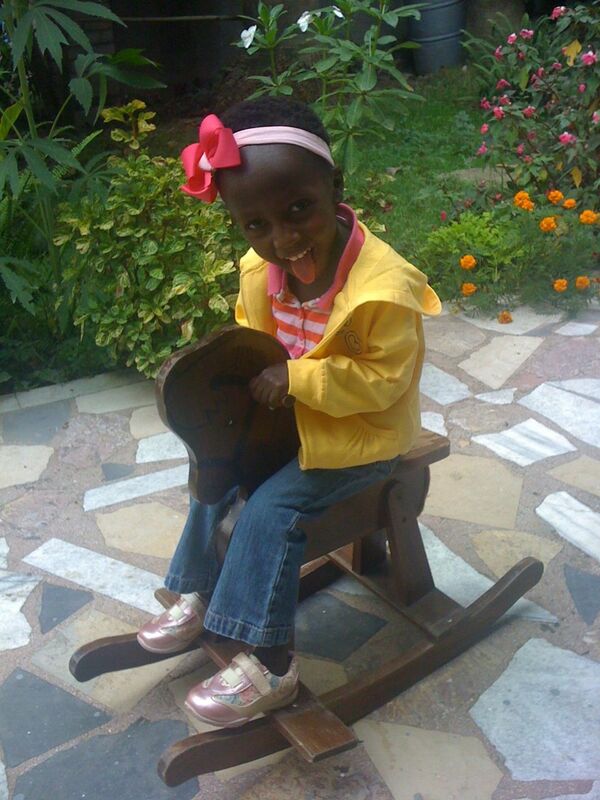 When we received the referral for Abigail, they guessed that she was 3 and a half. Since Ethiopia generally doesn’t keep birth records, there is no way to no the exact day or even month that she was born. When we passed court, they created a birth certificate there and gave her Charis’s birthday WITHOUT EVER KNOWING that we had a child with that birthday. Crazy God thing, huh? But they made her a year younger than Charis, with the birthday August 22, 2007. That would have her turning 3 in August. This. Girl. Is not. Two. Trust me. She’s at LEAST 3 and honestly, with how developed her fine and gross motor skills are, I wouldn’t be surprised if they told me she’s 4. She’s just so so petite. So on Friday, we went to have her wrist x-rayed to determine bone age. I got a call this morning from our pediatrician saying they have the x-ray, just waiting for the doctor to read it! In order to change her birthday, we have to have this information and possibly even a dental exam. Super curious to know if they are able to tell how old she is since she probably suffered from malnutrition as a baby.